The Bridge Engineering Center at Iowa State University was established in 1988. Since 2000, the Center has been housed at the Institute for Transportation. Sponsors include a national mix of federal, state, local, and private organizations, such as the Iowa Department of Transportation, United States Department of Agriculture Forest Products Laboratory, Federal Highway Administration, and various other state DOTs including Minnesota, Wisconsin, Nebraska, Ohio, Oklahoma, Pennsylvania, California, and others. 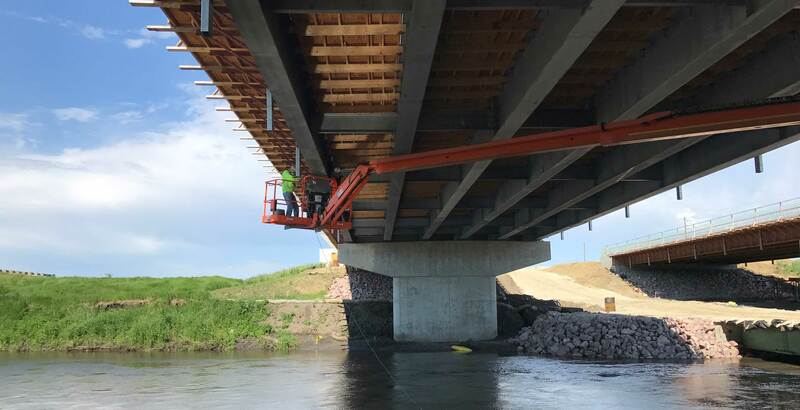 Recent research conducted by the Bridge Engineering Center has focused on maintaining and improving bridge infrastructure assets through new construction approaches, new materials, better inspection approaches, better management philosophies, and the development of bridge preservation techniques.